Fantasy Flight’s tactical Star Wars minis game was my first purchase when I dove back into boardgaming after a few years away. I haven’t had the opportunity to explore the game’s skirmish mode, but I have played through a number of campaigns, including the first few expansions. 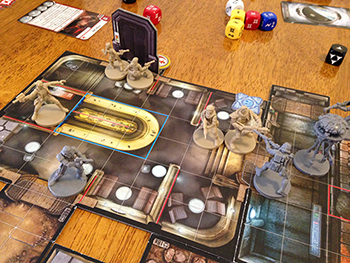 During FFG’s In-Flight Report at last year’s Gen Con an app for Imperial Assault was announced. An app that automates the Imperial player, allowing campaigns to be played as a purely cooperative affair has generated significant hype without any further information from FFG. In fact they even deleted their own tweets from Gen Con referencing the announcement, and have made little comment regarding it in the year since. While I am curious what other campaign expansions they may have in store, an app would definitely help Imperial Assault hit my table more often and appeal to more players. Also, where’s my Endor expansion FFG? Ewoks or bust! A major holiday surprise at my table, Harry Potter: Hogwarts Battle vastly exceeded expectations and continues to see significant playtime. When first announced by branded Monopoly experts USAopoly many had low expectations. 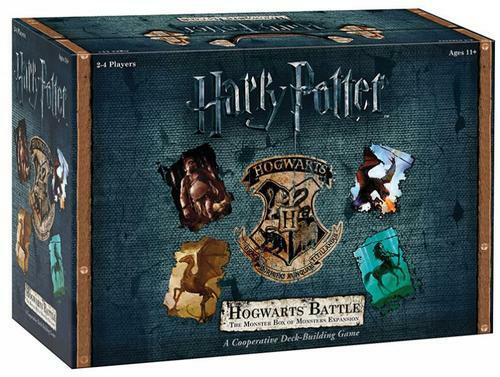 We scored the game on Black Friday at a great price, deciding as Harry Potter fans we should give it a try. The production quality still impresses me each time I get the box out, and the game continues to hold up. With significant variability and the ability to play different years to change up the difficulty/time involved, why wouldn’t I want more? The Monster Box of Monsters expansion has thus far sounded like a must buy, adding new gameplay options, new characters and more variability. This appears to be trickling out to stores already, but USAopoly is bringing it to Gen Con which should be a great chance to get more details. 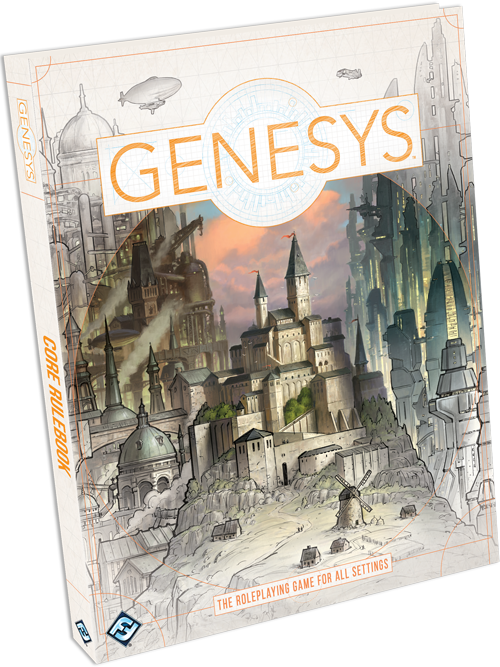 This may be cheating as Genesys is a tabletop RPG rather than a board game. Based on Fantasy Flight’s line of Star Wars RPG’s, Genesys takes the narrative dice system and builds a generic RPG around it. My gaming group recently dove into Edge of the Empire, and we have had a wonderful time with the system. The fact that this has been my first experience with Tabletop RPG’s may tint my views, but the narrative dice and fast and loose gameplay have led our group to some excellent experiences. Many great fan hacks of FFG’s Star Wars games already exist, but the notion of a comprehensive generic system to build on really grabs my attention. FFG will undoubtedly release their own supplemental material for a variety of themes, but the fan community has already embraced the idea and there should be a lot of content available within a few months of launch. Here’s to hoping for more info at Gen Con. A number of games have been teased recently, with few specifics available, here are a few I will be watching. What games are you looking forward to? I am looking forward to writing a follow up to this after Gen Con. 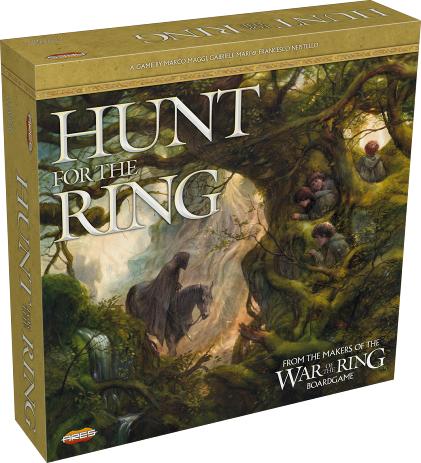 In the meantime, check out BoardGameGeek’s preview of all the publishers and games lined up for next weekend.